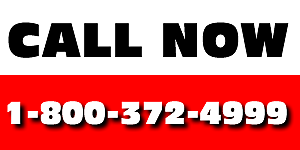 Call now to become a partner in hope. Your donation will assist St. Jude Children's Research Hospital in their goal to treat and cure childhood catastrophic illnesses. Every hour or so, we will update the totals raised during the radiothon. If you haven't already done so, please click on the St. Jude banner above and become a Partner In Hope to help fight catastrophic childhood diseases. Just 'Like' The Cottage below and Sylvia McClain will donate $1 to St. Jude.